When you think of protecting your skin from the sun, you probably think of applying some sort of topical sunblock. But that's not the only way you can defend yourself from the damage UV rays can cause. 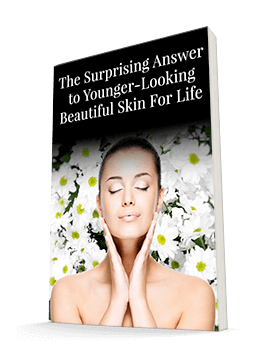 In fact, you can actually help protect your skin from the inside out just by making good choices with your diet. Just choose foods that are the opposite of what you want your skin to look like! Research published in The Journal of Nutrition investigated whether dietary lycopene could help prevent UV-induced erythema, or skin redness. The researchers divided participants into two groups. Over a period of 10 weeks, nine participants ingested 40 grams of lycopene-rich tomato paste with 10 grams of olive oil. The other 10 participants consumed only the olive oil. The researchers used a solar simulator to create erythema (a skin condition characterized by intense redness) at the beginning of the study, after four weeks, and after 10 weeks, measuring its intensity each time. By week 10, the erythema formation was about 40% lower in the lycopene group than in the control group. 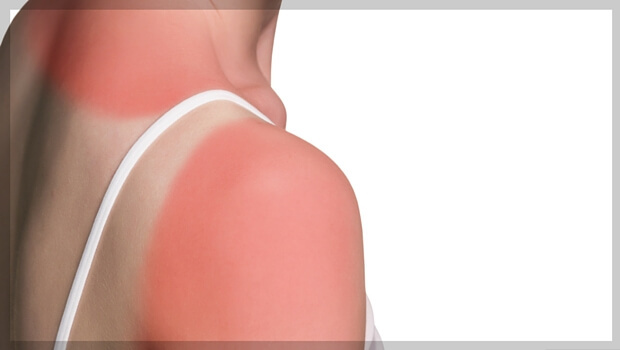 This study indicates that regular consumption of lycopene can help protect you against sunburn. Try consuming lycopene-rich foods as often as possible when you know you’re going to be spending time in the sun. Just keep in mind that while the lycopene did reduce the erythema quite a bit, it didn’t eliminate it altogether, so you should still wear sunscreen and/or sunblock. Think of the lycopene as an insurance policy in case you forget to reapply.